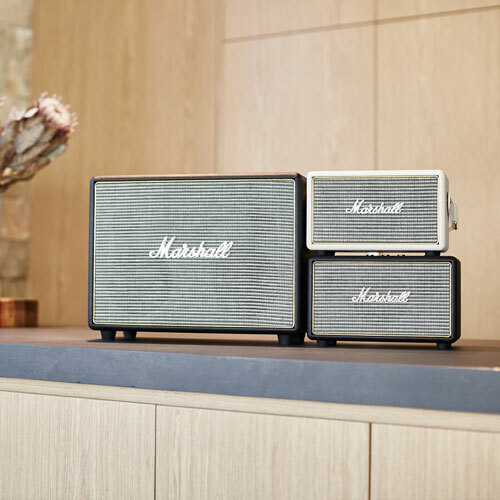 At Soundlab we’ve partnered with the most iconic music brand in the world, Marshall, to provide a bluetooth speaker that looks incredible and sounds amazing. Marshall Speakers classic design is a throwback to the golden days of rock’n’roll, and its analogue interaction knobs give you custom control of your music. The speakers come in a range of sizes from loud, to louder, to loudest! The Soundlab sound design solution allows us to approach home and garden audio from a completely blank slate. The Flexson range of brackets, stands and supports provide incredible flexibility, allowing us to create the most perfect sound system for any and every environment. From large theatre rooms and alfresco’s through to tight spaces and small home offices we can create the perfect solution for you. 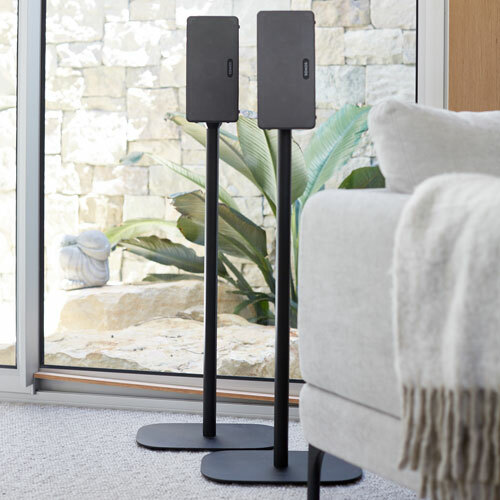 In home listening is perfect for creating the right atmosphere but what about when you just want to lose yourself in the music? 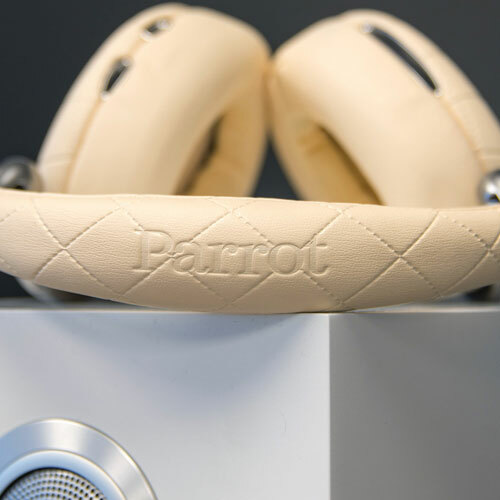 Well, we have sourced what we consider to be the most perfect headphones to perfectly enhance your personal audio experience. We have solutions that connect directly with Sonos and can be used as standalone headphones. Talk to us today about how we can take personal audio to new heights. Sonos on its own is an incredible sound system. At Soundlab we go one step further by complimenting your Sonos speakers with a wide range of accessories from the entertainment industries most respected brands. Visit our Osborne Park store or shop online. We ship all Sonos accessories anywhere in the world so please feel free to contact us to discover more. Our Sonos brackets and stands provide an unprecedented level of flexibility with your sound system. Through the use of wall brackets and beautifully integrated stands we can truly design your sounds to suit each space, preference and required listening experience. Talk to Soundlab today about how we can use our accessories to take your home audio experience to the next level.